A few days ago the MNL48 captain Alice revealed something about their group theater. Through her official Facebook account, the girl, whose full name is Alice Margarita De Leon, uploaded a photo showing that the MNL48 theater was in the process of working. 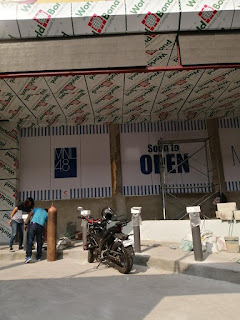 Previously the news about the MNL48 theater was revealed by HHE to be built in a Japanese-style mall but it didn't seem to be. 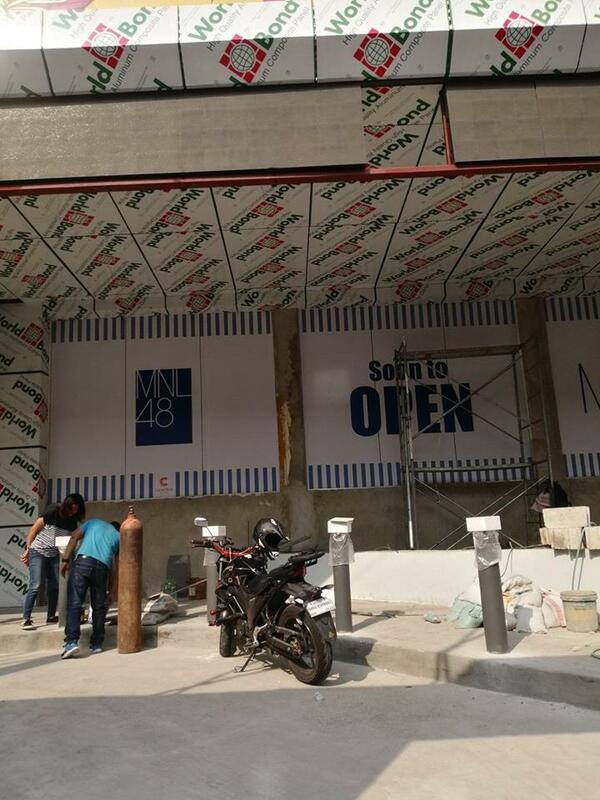 It can be seen in the picture that the phrase "soon to open" or which means that it is opened soon with the MNL48 logo. Alice also added writing in the upload of the image with the phrase 'Are you ready? Soon'. The image is a photo uploaded by a fan on Twitter account. 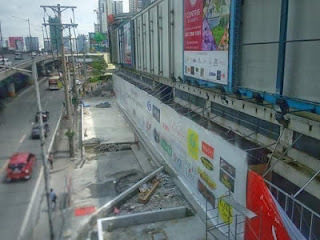 In addition to the picture, Alice also revealed the location of the MNL48 Theater was built. The MNL48 Theater will be located at Centris, Queezon City, Manila. The location is connected to Quezon Avenue station from Manila Metro Rail Transit System Line 3. The construction of theater starts around 2017 and is expected to be completed by 2019 aka this year. It is likely to be announced when the introduction of second generation members later. The theater will be home to MNL48's exclusive shows and stage shows.